Hi, just wanted to introduce myself. My name's Iain, I'm from Renfrewshire in the West of Scotland. 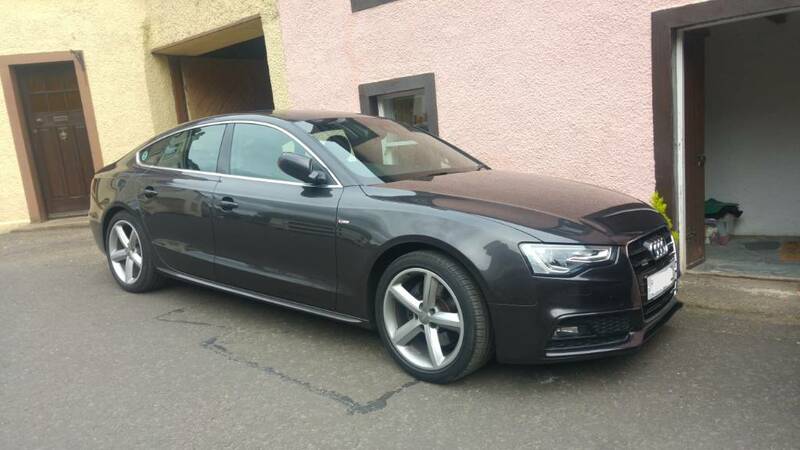 My car's a 2012 A5 Sportback 2.0 TFSI Quattro S Line. First Audi I've ever had, very pleased with it so far. One question, can anyone recommend a UK stockist for tailgate struts? It's an oldschool hybrid,burns gasoline and rubber. Welcome to the forum and congrats for the purchase. 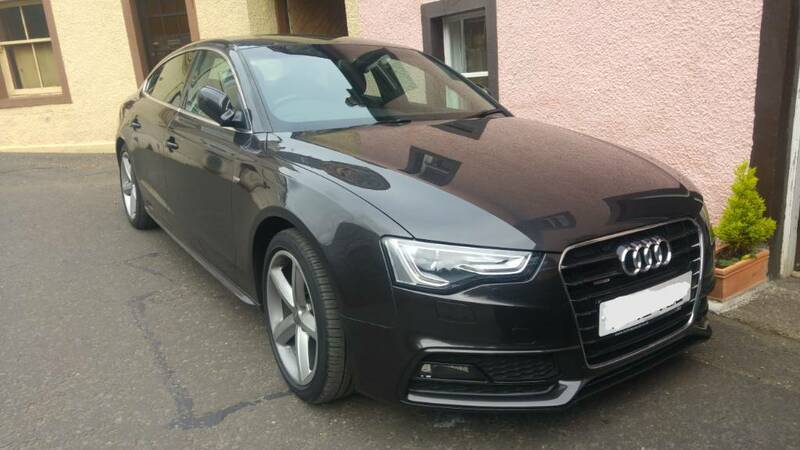 The A5 Sportback is a great car with great capabiltiies and is, on overall, very reliable. Hope that some of our UK members can help you out with your inquiry. Hi Iain, not sure if you are still looking for tailgate struts? Wondering why you want to change them. I recently changed mine thinking that the tailgate should spring open when the release button was pressed for two seconds. No improvement what so ever. The struts are rated at 740Nm and only release the tailgate rather than push it open. I've yet to find any info on getting stronger struts that might do the trick. Hello, and welcome to the forum!! Good looking car you’ve got, glad you’re pleased with it. As regards parts, it’s often actually worth asking your local main dealer. Depending on the part you may well find them not too bad on price, plus you’ll be confident in fit/returns etc. Hi Bob, changed the struts and it's made quite a difference. It doesn't have auto-opening via the release button but now just a slight pull on the base of the tailgate will get it to lift, previously I had to get it to chest height before the struts would do their job.